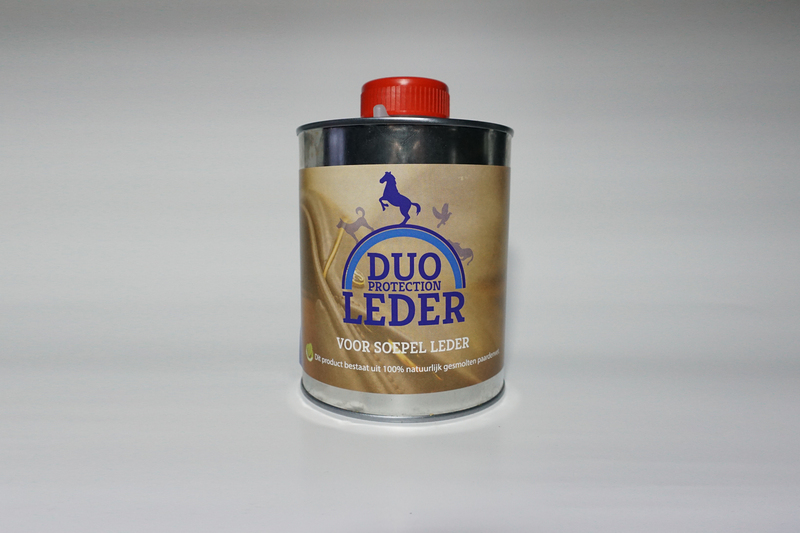 The Duo Leather grease is absorbed by leather even better than by hooves. It makes the leather not only beautiful, but also very supple. We have tried it out often. 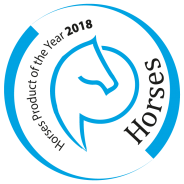 If you apply Duo Leather to your saddle, it is absorbed so quickly that you can use the saddle with white breeches on in ten minutes without getting them dirty. The product is easy to use. Apply it to the leather, leave it for five minutes and rub with a cloth.